Viewing 24 of 210 items. 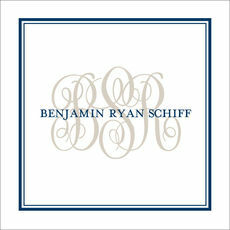 Set of foldover enclosure cards with your personalization flat printed in the ink color as shown. Size 3.5" x 2.0". 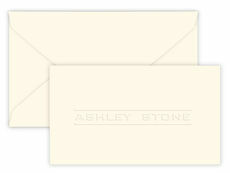 Blank white envelopes are available. Your choice of typestyle to be used. 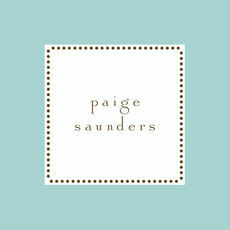 ..
Set of 25 foldover enclosure cards with a casual polka dot border will add your personal touch to your gifts. 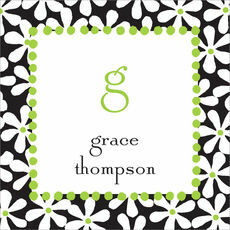 Flat printed in black ink color as shown. Size 2.75" x 2.75". 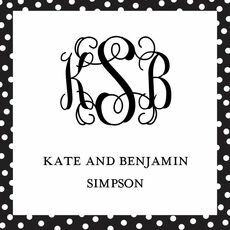 Monogram style as.. 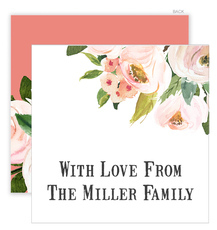 This set of sweet foldover enclosure cards will add a personal touch to your gifts. 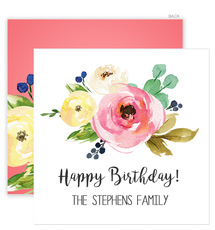 Flat printed in the ink colors and typestyles of your choice. Size 2.75" x 2.75". Blank envelopes are.. When the gift says it all. Put the finishing touch on the package. 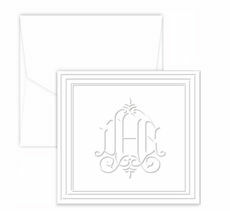 This gift enclosure set includes embossed gift enclosures with blank envelopes in white or ivory, 3.5" x 2" in size. 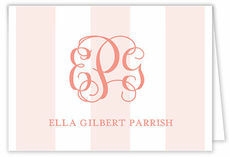 Name..
Set of stylish traditional bordered flat enclosure cards. Size 2.75 square. 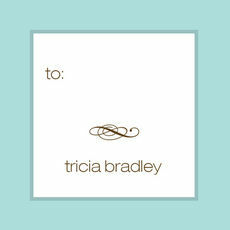 Flat printed in your choice of ink colors as shown with your choice of typestyle for name to be printed. 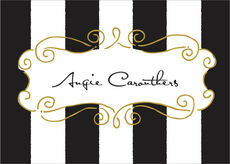 Optional blank..
Set of modern striped foldover enclosure cards with your personalization flat printed in the ink color as shown. Size 3.5" x 2.5". Your choice of typestyle. 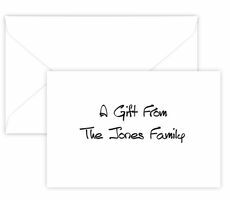 Optional blank envelopes..
Set of tailored foldover enclosure cards with your personalization flat printed in the ink color as shown. 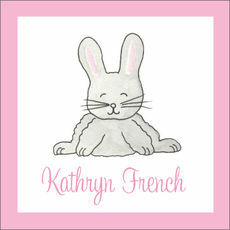 Size 2" x 3.5". Your choice of typestyles to be used. 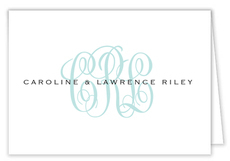 Optional blank envelopes.. 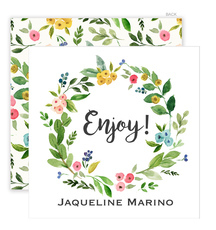 This set of square enclosure cards is perfect to use for gifts. 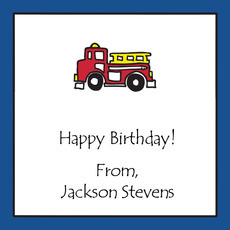 The firetruck design is perfect for your favorite little ones to use. 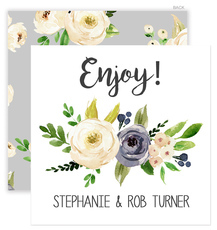 Set of flat enclosure cards with your personalization flat printed..
Set of 25 foldover enclosure cards with your personalization flat printed in white ink and typestyle as shown. Size 2.5" x 3.5". You select color combination to be used. Optional blank.. This set of flat gift enclosures are the perfect touch for any child's gift giving! 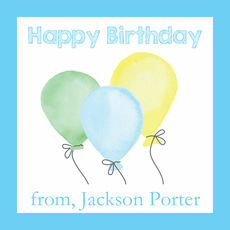 Size of card is 2.75 x 2.75 inches. Flat printed in ink color as shown. Your choice of typestyle. Optional blank..